If you know me, you know that I consume coffee at the rate I should probably be consuming water (terrible, I know). The truth is, there is nothing that warms my soul quite like a steaming mug of caffeine. During my time in Hyderabad, India, I really struggled to find coffee shops that pleased my palate. Most coffee in India is of the instant variety, mixed with cream, and finished with a healthy amount of sugar– delicious, but not espresso. 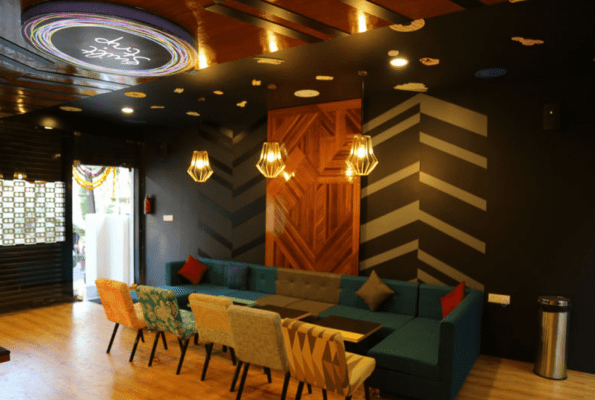 Hyderabad is not the place to be if you want an unlimited selection of European-style cafes, but there are a few gems to keep you caffeinated until your next trip to Italy. 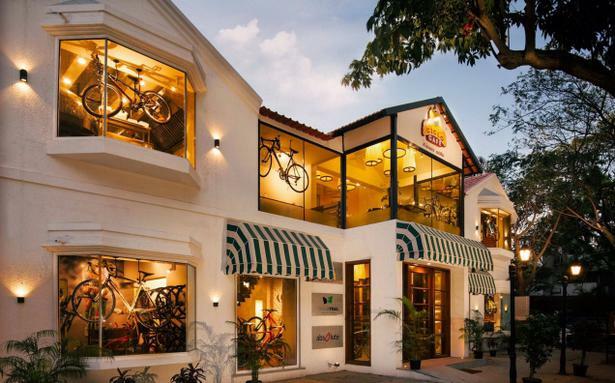 This two-story cafe and bike shop combo is perhaps one of the coziest spots in Jubilee Hills. Although Ciclo feels more like a restaurant than a cafe, the lattes are delicious and there are plenty of corners to tuck yourself away with a laptop. Since this is one of the few places in the city with good espresso, dive straight in and get a macchiato or a dry cappuccino. This cup of coffee is served with a view unlike any other and an otherworldly sense of sophistication and class. At the Taj Falaknuma Palace, you can enjoy afternoon tea (and coffee) like royalty. It might be the most expensive cup of coffee that you ever drink, but the experience is one of a kind and entirely worth the money. I spent many evenings at this indoor/outdoor bakery during finals week. Not only are the pastries delicious, but the coffee is rich and brewed to near perfection. Since there is plenty of seating, this is a great place to study or socialize with a group of friends. It doesn’t hurt that the food is also delicious. (I recommend the fried chicken sandwich.) If you like sweet coffee, be sure to try the Virgin Irish Coffee and the Caramel Cappuccino (it’s really more of a latte). The staff at Feast are surprisingly good baristas. Be sure to ask for a shot of espresso, one of the better pulls in town, and a mocha, which is made with the most decadent dark chocolate ever. If you prefer to be away from the bustle of the dining room, there are intimate seating areas scattered throughout the lobby and live music in the evenings.